Now is the time when people typically start assessing what the year ahead is likely to bring for various topics and industries. Bitcoin is no different. 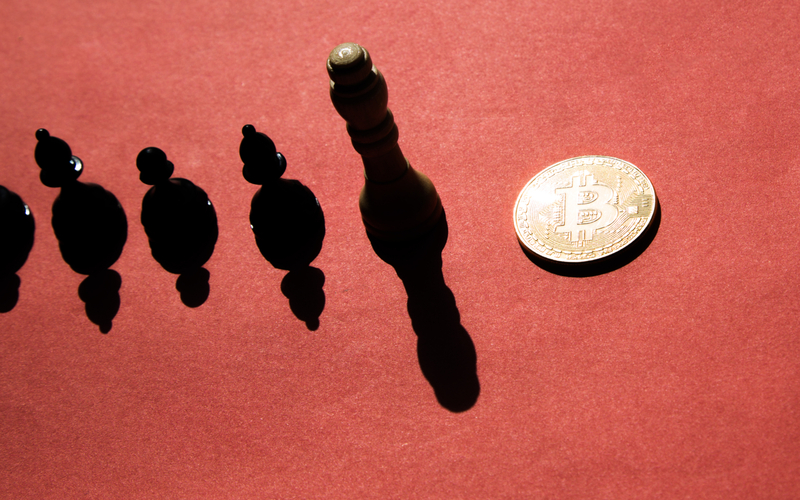 Investors and enthusiasts will likely notice several trends becoming prominent. Here are four of them. 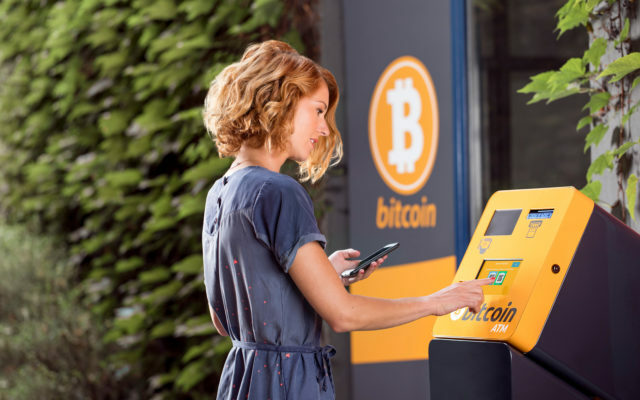 Reports indicate 2019 will be the year that Bitcoin ATMs take off in cities across the United States. Chicago recently got 30 new machines, bringing the city’s total to nearly 100, with Philadelphia having approximately the same amount. Those ATMs are solely for dispensing bitcoin, but there are traditional ATMs in New York that give this currency to users. Interested persons create accounts with LibertyX, a bitcoin payment provider. After passing the approval process, they can purchase up to $3,000 worth of bitcoin per day using their debit cards at ATMs. These ATMs could encourage people to start using bitcoin for the first time or start dealing with the cryptocurrency more extensively than before. Individuals are accustomed to using ATMs to serve their financial needs, so it’s not a big step for them to get bitcoins from ATMs too. 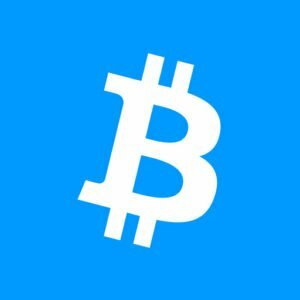 One of the things people typically love about bitcoin is that they can use it without having bank accounts. 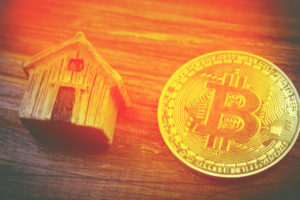 However, in 2019, one of the bitcoin trends that may become apparent is that central banks start supporting cryptocurrencies by supplementing their gold reserves with them. 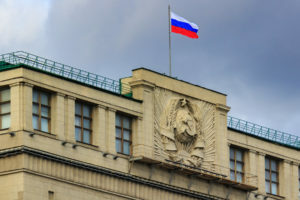 During a presentation at the first bitcoin summit in Israel, bitcoin pioneer Nick Szabo outlined the reasons why he predicts more countries will begin using cryptocurrencies, especially in places that are subject to extreme conflict or financial mismanagement. He also believes central banks will start to supplement their gold reserves with cryptocurrencies. In 2018, Christine Lagarde, the managing director of the International Monetary Fund (IMF), also expressed why central banks should issue cryptocurrencies. 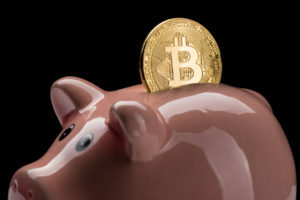 This trend may not reach full-scale adoption in 2019, but it’ll become evident that central banks shouldn’t shy away from bitcoin or the crypto industry at large. 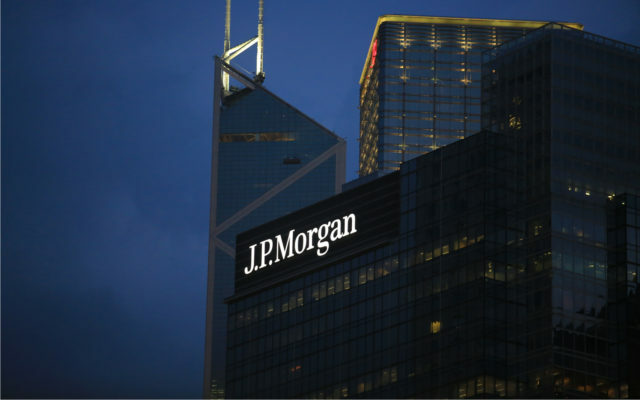 Just this week, JPMorgan announced its own ‘cryptocurrency’ dubbed JPM Coin to much criticism. In May 2013, someone spent 10,000 BTC on pizza, but a more recent trend is an increase in companies and localities encouraging tourists to spend Bitcoins when they travel. In March 2018, Germany’s tourism board began accepting Bitcoin for its services. More recently, an Australian beach town in Central Queensland became the first digital currency-friendly tourist town. When people travel to different countries, one of the first things they typically have to do is visit currency exchanges. If this trend continues, people could do away with that necessity and travel solely with Bitcoin. Doing that requires planning, but it could end up being convenient for travelers who don’t want to deal with traditional money when they’re away from home. A look at the plans for future devices made by tech brands indicates there’s a push for smartphones with integrated wallets that store bitcoin and other cryptocurrencies. In late 2018, HTC announced the Exodus 1, which is a blockchain-focused phone with a wallet. People could only buy the phone with cryptocurrencies. Rumors are also swirling that the Samsung Galaxy S10 will have a crypto software wallet via a trademarked invention called the Samsung Blockchain KeyStore. It’s too early to say how successful such phones might be, but these early adopters could spark a more significant trend if users prefer this approach to hardware wallets, for example. Tech brands watch what competitors do and don’t want to wait too long to offer similar products if they seem viable. Do you agree? And what other trends do you see for Bitcoin this year?